Domestically or overseas, your mailing will get there on time. And get there right. We’ll see to it. 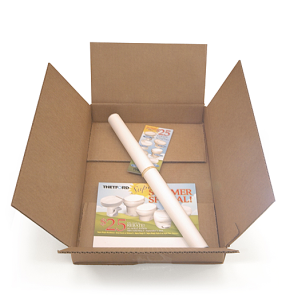 Aero can handle any size of mailing for you – small to large. 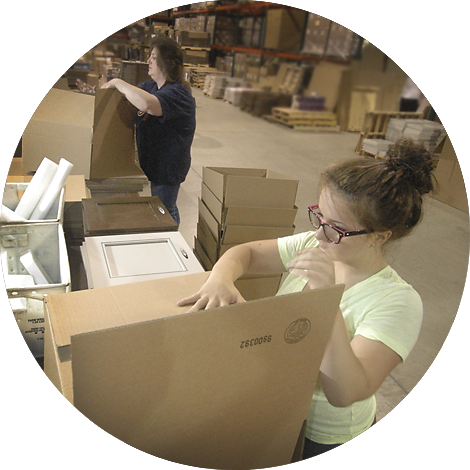 We have equipment on site to conduct large mailings…and we have dedicated employees who are experienced in carrying through and completing small mailings manually. Collate, match, and insert printed materials from envelopes to cartons. Sort, tray, bag, and tie Standard A & B mail. Do all paperwork and deliver the mailings directly to the Post Office. Internationally, we can do individual or drop shipments, from envelopes to cartons, using Air Mail, ISAL, or Air Freight. On the DP side, Aero sweats the details. Our data processing area can serve as an extension of your office. We do data entry, file management, list maintenance, and merging/purging of files. We also handle address standardization, postal qualifications, ZIP + 4 coding, bar coding, carrier routing, and production of personalized envelopes. Need letter-quality personalization? Or will a generic message do? We’ll produce either – from one to a million pieces – with our high-quality laser printers.